Congress's communications in-charge Randeep Singh Surjewala tweeted that PM Modi is "incapable of sending a strong message to China"
New Delhi: The Congress party today threw some questions at Prime Minister Narendra Modi on what he intends to discuss with Chinese President Xi Jinping at the two-day informal summit in China. One of the questions raised by the Congress is on last year's Doklam crisis. The Congress's communications in-charge Randeep Singh Surjewala tweeted that PM Modi is "incapable of sending a strong message to China". "As Modi ji 'hugs' his friend, President Xi Jinping today in Wuhan, China, will he remember his innate duty to protect India's strategic interests and question China on occupation of Dokalam impacting India's national security?" Mr Surjewala tweeted. "India is facing increasingly aggressive China to intrude into the 'Chicken's Neck' - Siliguri Corridor by building a new road through South of Doklam but why is Modi Govt clueless and incapable to send a strong message to China?" he said. The Congress leader referred to visits by Foreign Minister Sushma Swaraj and Defence Minister Nirmala Sitharaman to China for bilateral meetings with their counterparts earlier this month, and asked if PM Modi will accept that they had "abdicated their duty" by not raising the Doklam issue. 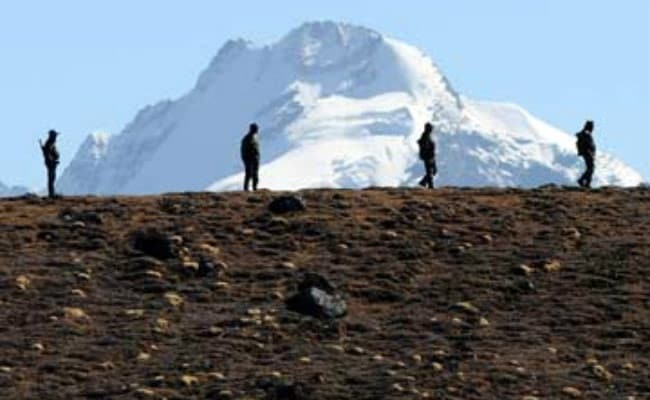 Does the PM accept the failure of his Cabinet Min's (Defense & EAM) to confront China on creation of 'full-fledged Chinese Military Complex' in #Doklam right upto 10m from Indian Army post, during their visit on 20th-24th April, as an abdication of their duty to the Nation? "Does the Prime Minister accept the failure of his Cabinet Ministers to confront China on creation of 'full-fledged Chinese Military Complex' in Doklam right up to 10m from Indian Army post, during their visit on April 20-24 as an abdication of their duty to the Nation?" Surjewala asked. Mr Surjewala said latest imagery shows China creating additional structures at its military complex in Doklam. "Doesn't the latest satellite imagery from Google Maps of April 25, 2018, show creation of additional structures by China metres away from Indian Army posts? 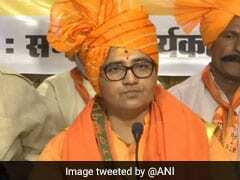 Has Prime Minister and Defence Ministry taken note of it?" 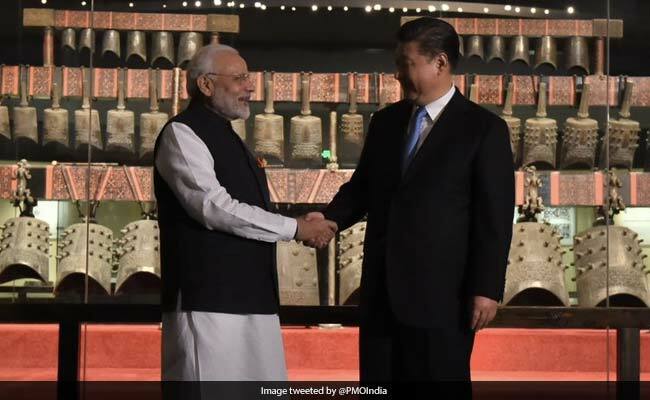 PM Modi and Xi today opened their two-day informal talks in the central Chinese city of Wuhan. The two leaders are scheduled to hold another meeting later along with delegations from both sides. This will be followed by a dinner hosted by Xi.